While Apple’s been working on system-level ad blocking for iOS 9, Eyeo, the creator of Adblock Plus has been building its own browser. 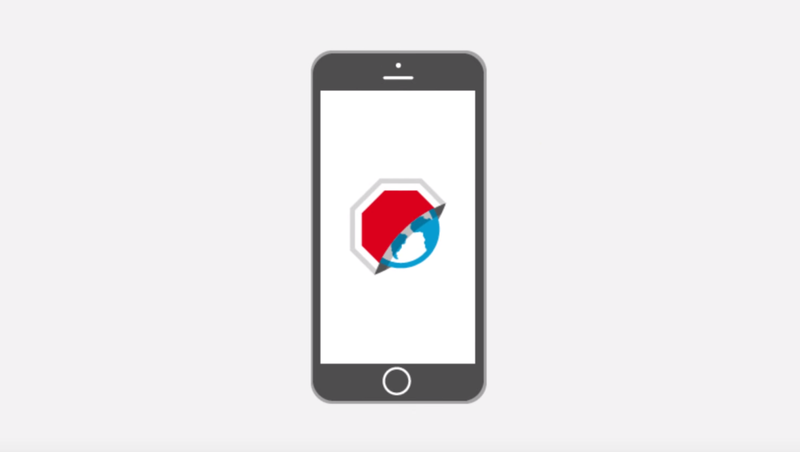 Available today for both iOS and Android, Adblock Plus’ browser is free. It’s not actually entirely built in-house, instead based on top of an extensible iOS browser called Kitt which made it easy to port the Chrome extension from desktop. The company is loudly trumpeting that it has “beaten” Apple to releasing its content blocking tools, but it’s unlikely Adblock Plus will be as efficient as Apple’s upcoming tools. We’ve published extensive data on how efficient iOS 9’s content blocking is in practice, sometimes saving over 50 percent in page load time alone.